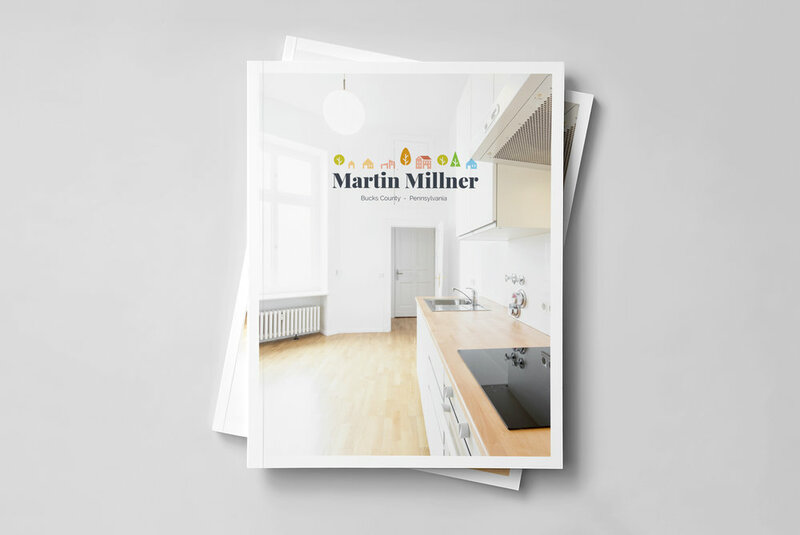 Two Left - Martin Millner — Two Left Co.
so you're more than a client to us." 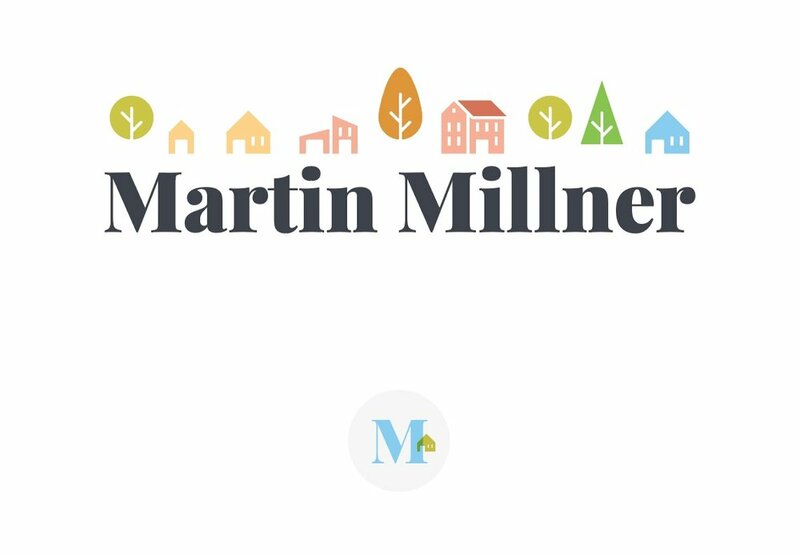 Complete rebranding for one of Bucks County's premier realtors, Martin Millner. Martin needed a brand of his own after opening his own firm. He wanted sincerity to be the cornerstone of his identity, claiming that's what made him stand out from competitors. These Identities were created with supporting copy that took his friendly, warm nature to heart.